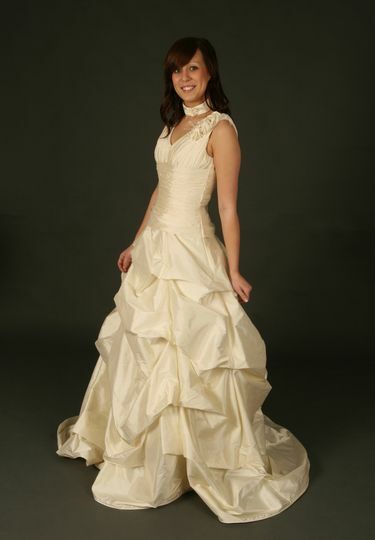 Bride Diva ARE YOU A SUPPLIER? 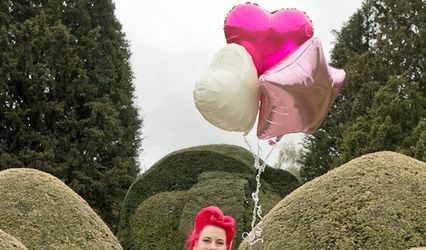 Personalised attention and total creative freedom are offered to wedding clients enlisting the services of Bride Diva, a bespoke wedding gown design company located in Loughborough, Leicestershire. 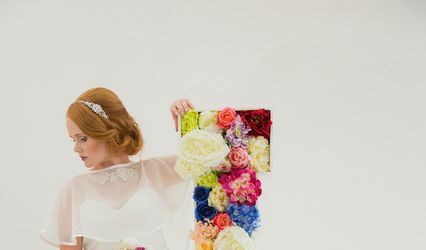 You will delight in the many options available to you for the big day, and you will be excited to learn of the additional accessories on hand that will complete the look. 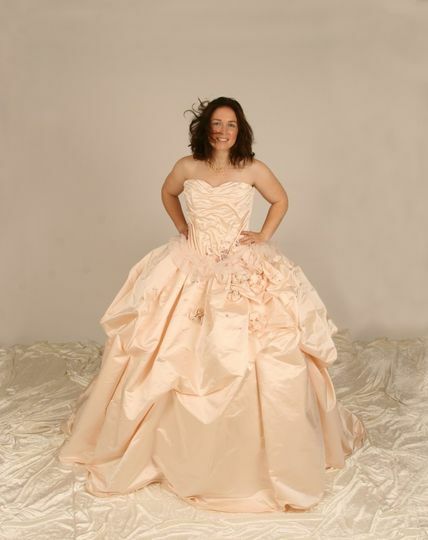 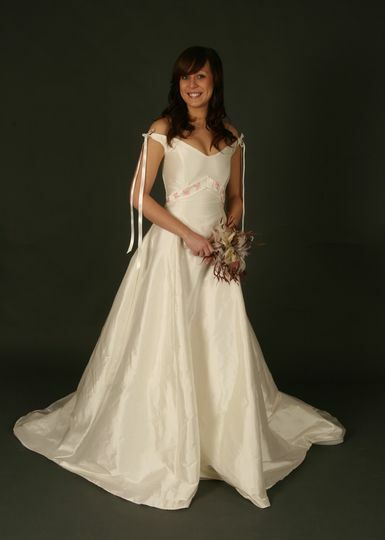 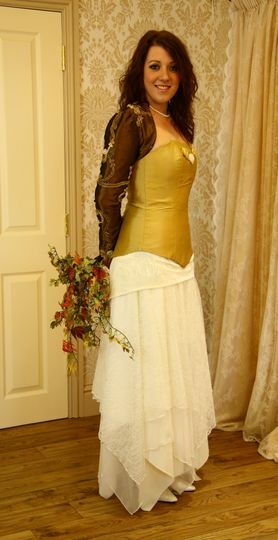 Bride Diva will assist you in creating your own bespoke designs utilising a variety of fabrics, colours and textures. 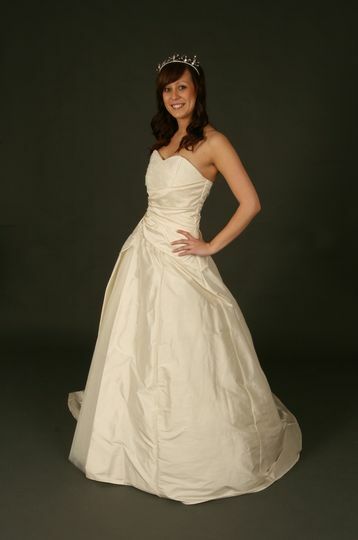 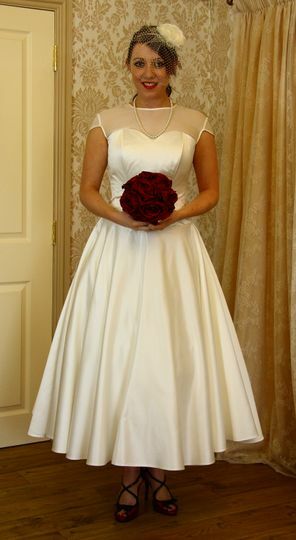 Whether you desire a romantic, vintage, modern or simply glamorous wedding gown, anything is possible with this company. 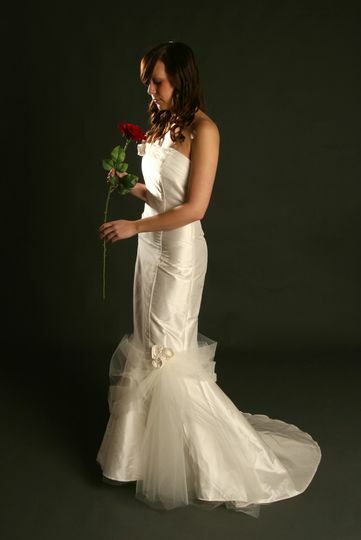 Bride Diva has a diverse selection of fabulous bridal accessories. 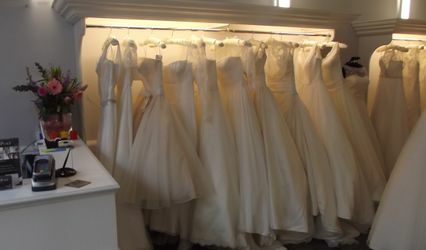 These include stylish jewellery, glamorous veils, exquisite shawls, stunning headdresses, hats and hair accessories, and just about anything that will complement your wedding gown.